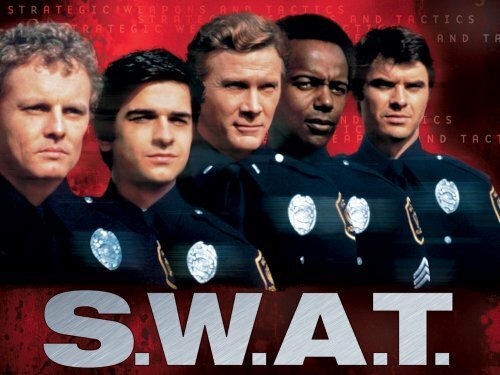 I’m just about old enough to remember the original S.W.A.T. series, which launched in 1975. It starred Steve Forrest as Hondo while the late Robert Ulrich took on the role of hotshot rookie Street. At the time it was cutting edge like many police series back then, but by today’s standards it would look a little cheesy and perhaps too white despite having a token black character in the form of Sergeant David ‘Deacon’ Kay played by Rod Perry, who also had a role in the 2003 movie as Deke’s dad. Like many, I have been watching the new show with great interest and I’ve totally enjoyed the ride. The new series is more inclusive and multicultural than the original could have dreamed of being. But the approach to storytelling is still old school, just covering more modern issues such as terrorism and street violence. 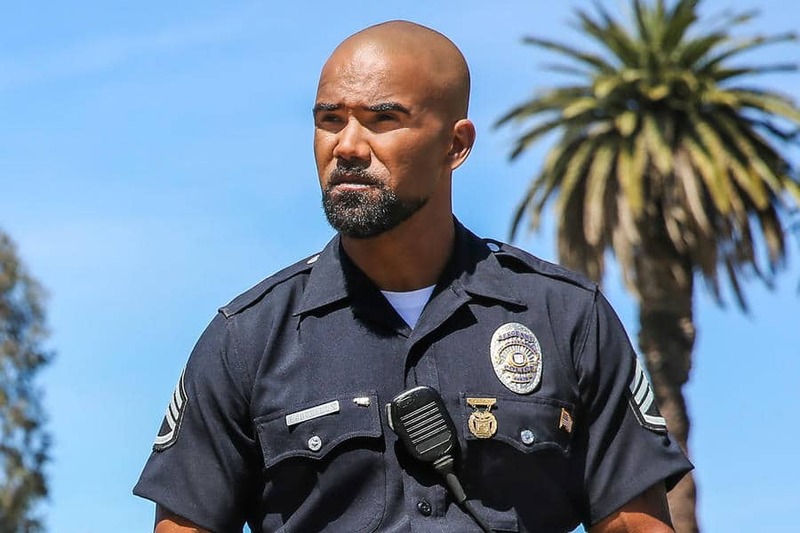 In the new show, Shemar Moore, who is perhaps best known for his role in Criminal Minds, takes on the part of Hondo. At the start of the series, Hondo get promoted to heading up a team as a public relations exercise to ease racial tensions. 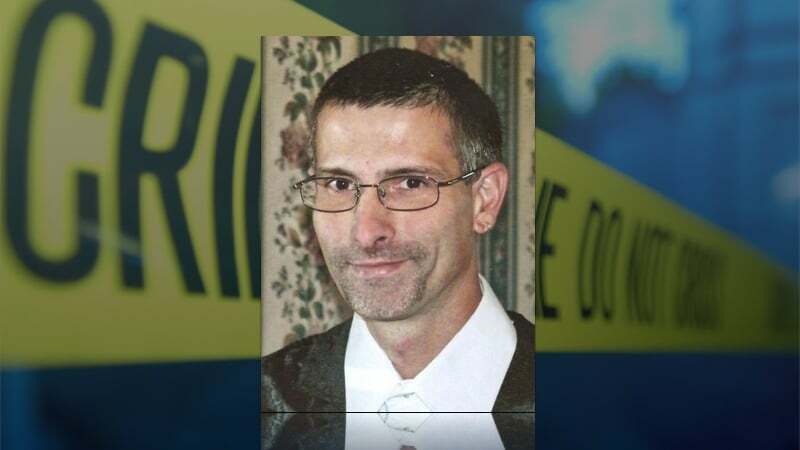 He soon proves himself good enough to keep the position and often uses his relationships in the old neighborhood in order to help maintain order in a just and fair way. 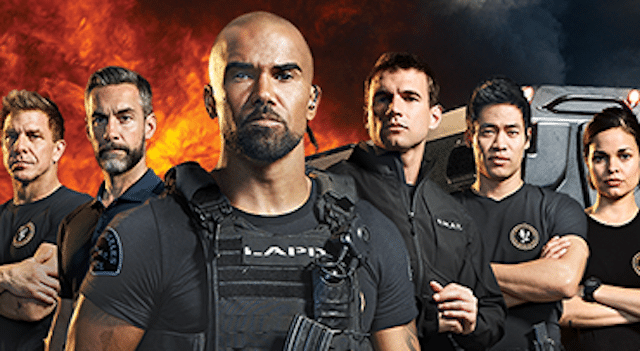 The original series was all about the camaraderie of the team, but we never really got to learn too much about the various team members outside of S.W.A.T.. The new version changes that, but where it stays old school is the fact that each week is a new case and a new story. There isn’t an overarching story arc, which is great because it means you can just dip in and out whenever you’re in the mood for it. Moore is fantastic as Hondo and comes over as a likable and fair leader whereas Alex Russell’s take on Officer Jim Street starts off as somewhat rough around the edges, but as you get to know him you begin to learn why. The show has dealt with all sorts, from terrorism to bank heists, but where its strengths lie are the likable characters and the strong character beats. S.W.A.T. airs every Thursday evening in the US and is well worth a look if you’re looking for an easy out from television’s more demanding shows. It’s fun, entertaining and fairly inclusive of most people. If you enjoyed the 2003 film as well as the 1970s original show, then you’ll most likely enjoy this new iteration. S.W.A.T. 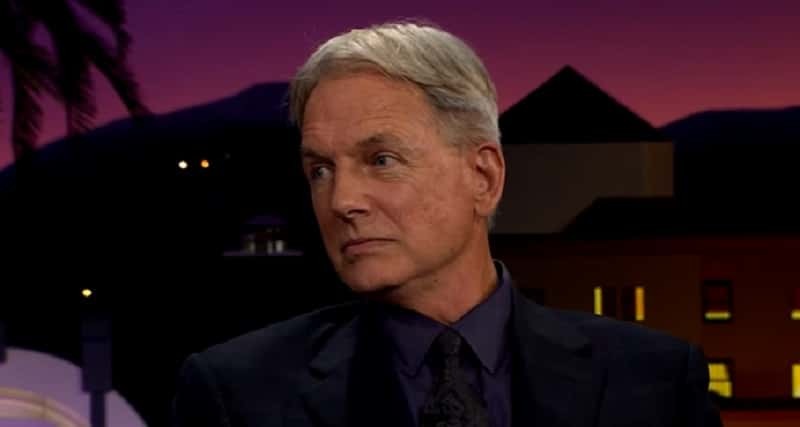 is produced by Shawn Ryan who is also known for his work on shows such as Nash Bridges, The Shield, and Timeless. S.W.A.T. airs Thursdays at 10/9c on CBS.